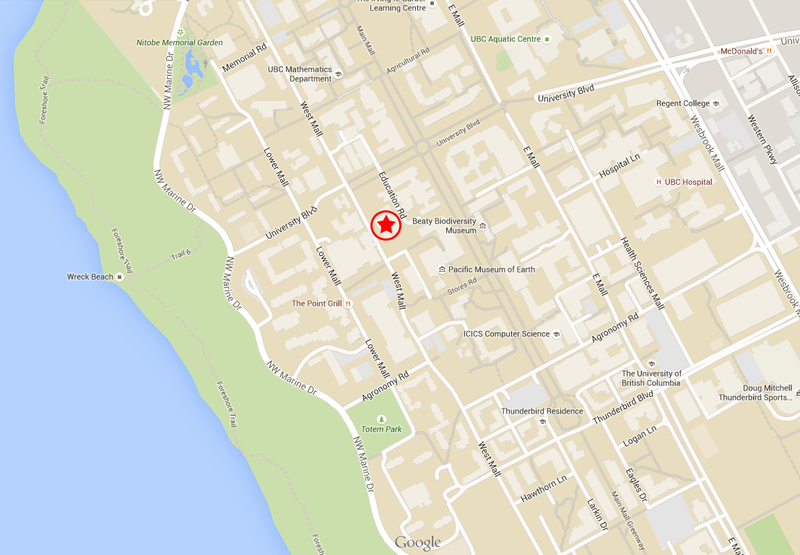 We are located on the ground floor of the Douglas Kenny Building (Department of Psychology) at the University of British Columbia. We have reserved parking spaces for participating parents; please see our detailed driving and parking directions for more information. For parents coming by transit, we will provide single-use compass cards during your visit; please see our transit directions for more information. 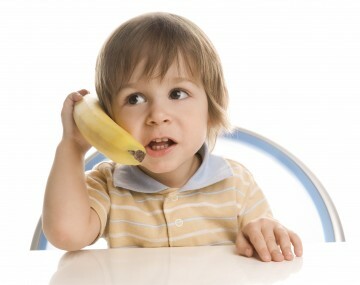 Please do not hesitate to phone us at 604-822-6408 if you have any trouble finding us.